At Merry Maids we pride ourselves on providing a work environment that gives our team members freedom, flexibility, competitive pay and the opportunity to grow with us. Fun Fact – Our General Manager, Karen, started as a trainee and is now responsible for over 40 team members! We are interested in applicants who enjoy being part of a team, staying active and having quality interactions with customers and co-workers. WE HAVE FULL-TIME & PART-TIME HOUSE CLEANING POSITIONS AVAILABLE. Competitive Compensation Package. Make up to $20.00 per hour. We put our team members first! 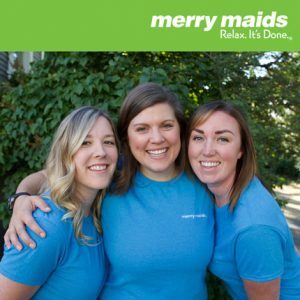 Since 1991, Merry Maids of Victoria has been locally owned and operated franchise. We are an award-winning residential house cleaning company that proudly serves customers in the Greater Victoria, Saanich Peninsula, and West Shore areas. Presently, as the largest franchise in Canada and the largest single franchise license holder in North America, we are proud to be a flagship operation in the Merry Maids Nation. We have recently won the company’s top award – the Dallen Peterson Founder’s Award (2015) for exemplifying excellence in leadership, customer satisfaction and employee satisfaction. This award is given to only one Merry Maids business each year out of over 400 in North America. We are the first Canadians to win this prestigious award! We strongly value our relationship with our community. We enhance our community through sponsorship, partnerships, and community engagement. We run a charitable campaign each year for the Mustard Seed called, Project Peanut Butter. We also support the Victoria Hospitals Foundation through our sponsorship of the Upland’s Tournament of Hearts and the Visions gala event. 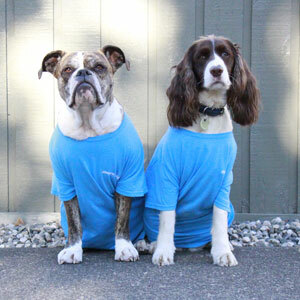 Our goal is to be a leading employer in Greater Victoria. We believe that people (team members) are our most important resource, opportunity and what makes our business different than our competitors. We push ourselves to provide a work environment where the team of more than 40 team members feel safe, challenged, accountable, valued and respected. We attribute our success to our unique workplace culture that is built on teamwork and respect for our amazing team members. Our culture is where we set ourselves apart from our competition. We try our best, make mistakes, tell the truth, never give up, always forgive, laugh every day and we have fun! 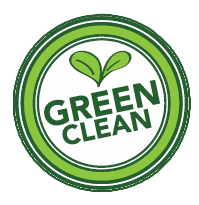 We are committed to the environment (we use green products and equipment), the local community (we are involved in charity work) and our team members’ success at work and at home. Please call us at 250-598-6243, email us at info@merrymaidsvictoria.com or text us at 250-800-2628, if you are interested and are looking for more information about our employment opportunities. We look forward to hearing from you and hopefully meeting you in person.